Correct on Campus is devoted to being the go-to source for the answers and ideas campus events planners need most. Special event planners in higher education inhabit a unique world. Tradition, history, and campus peculiarities are part of our planning mix. Of course, we must possess an expert command of the basics: planning, budgeting, site selection, catering, production, and the like. But we must also understand the arcane world of academia. We're expected to coordinate high-tech symposia as deftly as we orchestrate tradition-infused academic ceremonies. Our audiences vary from prospective students to distinguished faculty members and public officials. And the functions we oversee range from intimate dinner parties to multi-day conventions. We take it all in stride. Indeed, we thrive on the variety. But do we have questions? Naturally! The good news is that Correct on Campus is here to provide answers. I hope you’ll come here often. April L. Harris has provided expertise, workshops, coaching, and consulting about special events, etiquette, and academic ceremonies and traditions to colleges and universities since 1993. Group and individual training delivered at your site and structured so that participants can easily absorb information and put it into immediate practice. Seminars can be customized to meet your training needs. Topics include etiquette for advancement professionals, etiquette for special events planners, business etiquette, dining skills, dressing, business leadership skills for women, and hosting international visitors. Invest in your staff by giving them the gift of training. Group training is far more economical than sending individual staff members to conferences and has the added advantage of establishing a shared culture among employees. Get an objective opinion and expert advice on your school's big project or special event during an on-site consulting visit. Capital campaign events, ceremonies, and milestone occasions such as anniversaries and inaugurations often gain focus with the review of an off-campus expert. Is there an inauguration in your future? 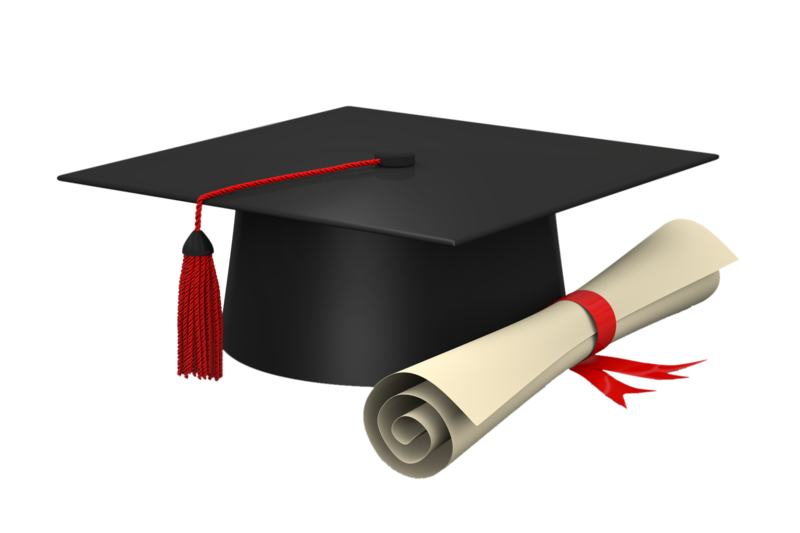 Are you preparing for an important dignitary visit or redesigning commencement? Online consulting is an efficient, economical way to get personalized, expert answers to your specific needs. APRIL L. HARRIS is a recognized authority on collegiate special events management, academic traditions, etiquette, and protocol. The first to define the important role of events in institutional advancement with her book, Special Events Planning For Success, she is also the author of the best sellers Etiquette and Protocol A Guide for Campus Events; and Academic Ceremonies A Handbook of Traditions and Protocol.